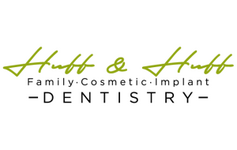 Interested in family dentistry near Fuquay Varina, NC? We encourage you to schedule a consultation with us! To book an appointment, please feel free to give us a call at (919) 557-9970. 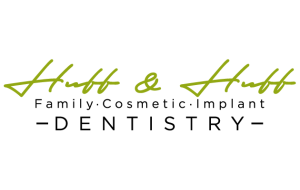 Don’t hesitate to contact us if you have any questions about our cosmetic dentistry, restorative dentistry, orthodontics, or any of our many other treatments. We can’t wait to see you and help you attain a healthier smile! Fill out this form and our team will get back to you the following business day.